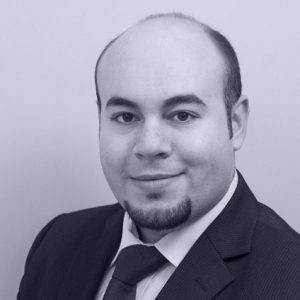 With more than 5 years experience Mr. Mohamad joined GBE brokers in 2014 as a head of Arabic sales department in the German office in Hamburg. End of 2016 Mahmoud Mohamad joined the GBE Prime to improve the business activities in Middle East. With a background as engineer he is very keen to focus on technical analysis, API connections and trading. You can contact Mr. Mohamad in three languages: English, German and Arabic as his mother tongue.